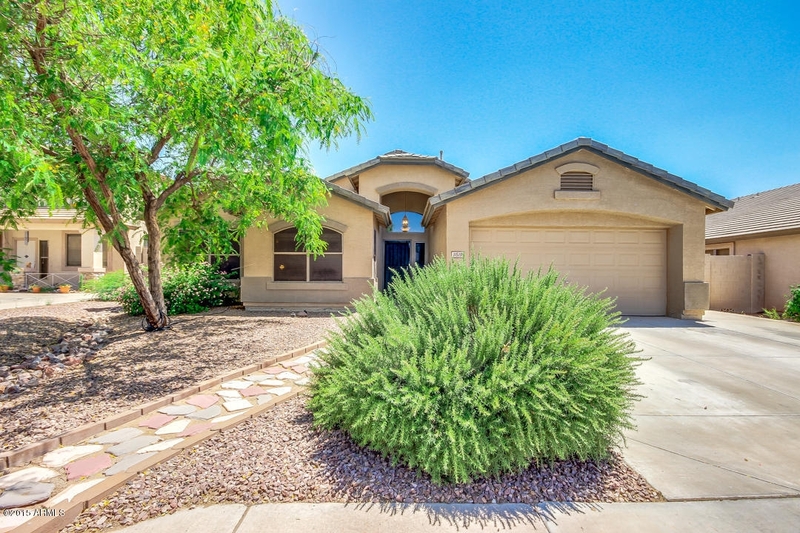 This home for sale near Meridian Elementary School in Mesa, Arizona features 4 Bedroom and 2 Bathroom was built in 2002 and is 1,942 Square Feet with a lot size of .18 acres. The front of this home for sale near Meridian Elementary School has a beautifully landscaped front yard with extended tile and features a 2 car garage featuring RV gate. The backyard of this home for sale near Meridian Elementary School features covered patio with tile, grassy area, fenced pebble-tec pool with oversized step and rock waterfall and a basketball hoop, and partial view fence. 11519 E. Peterson Avenue in Mesa, Arizona 85212 is located in Meridian Pointe which is in the Gilbert Unified School District, the High School is Desert Ridge High and the Elementary School is Meridian. To view this home please click the “Find Out More” link or send me a text message to (480) 354-7344. To schedule a private showing or to get more information I am available right now at (480) 354-7344. There are other homes for sale in this neighborhood if you are looking specifically for a home for sale near Meridian Elementary School in this area or you can find the other neighborhoods near this one by clicking here. My preferred lender Ricky Khamis is available to help answer any questions you may have regarding this home for sale near Meridian Elementary School. 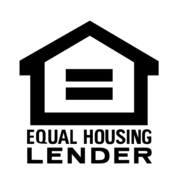 If you would like to know the payments available, or the different types of loans available please call Ricky Khamis at 480.339.1565.